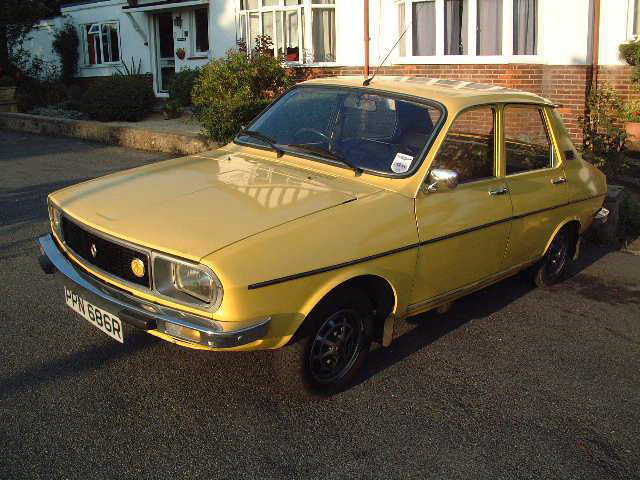 jim you had a Simca but what colour? Then a load of company cars. Here is a Bannana car for all to see.